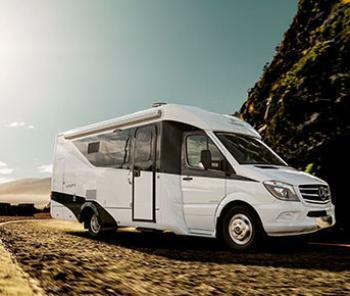 Triple E Recreational Vehicles is recalling 24 model year 2016 Unity motorhomes, model U24X, manufactured October 15, 2015, to June 16, 2016. The vehicles have a showerhead that can be lowered into the shower pan or sink basin. In the event of a waste water backup, a submerged showerhead may syphon the waste water, possibly contaminating the fresh water supply, increasing the risk of injury. Triple E will notify owners, and dealers will install two guide rings to prevent the shower head from lowering into the shower pan or sink basin, free of charge. The recall began on September 23, 2016. Owners may contact Triple E customer service at 1-877-992-9906. Triple E's number for this recall is CA #8368-1.